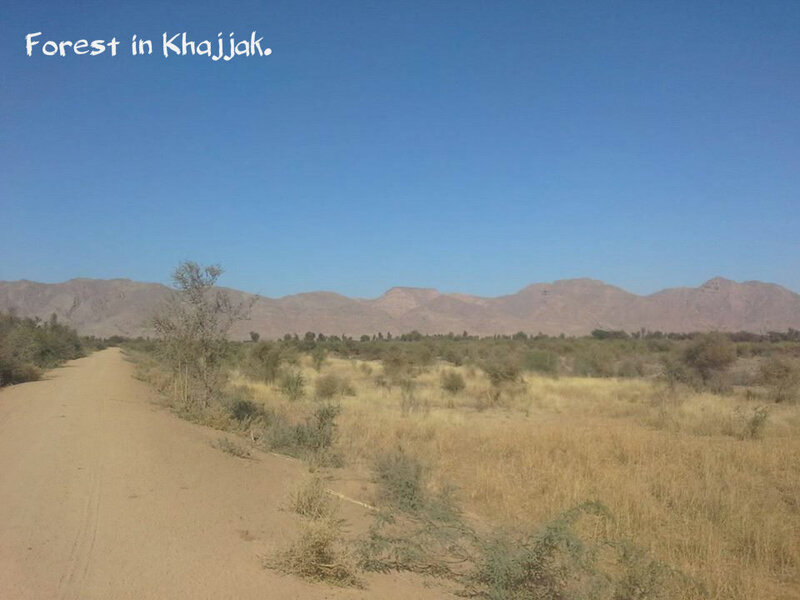 The Khajjaks were initially located at Mekhtar, which is no a days in the possession of kakars. 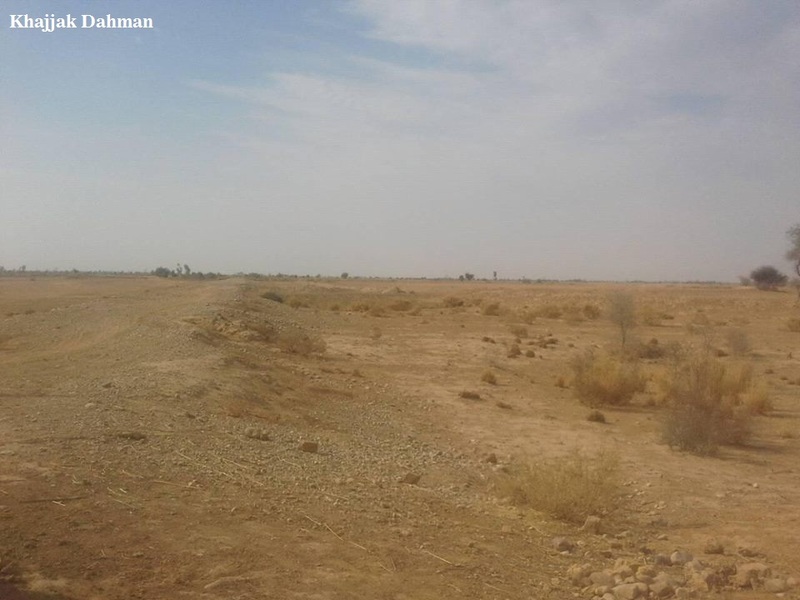 In the latter half of 17th century kakars fought them in a feud which resulted into their migration to sibi. 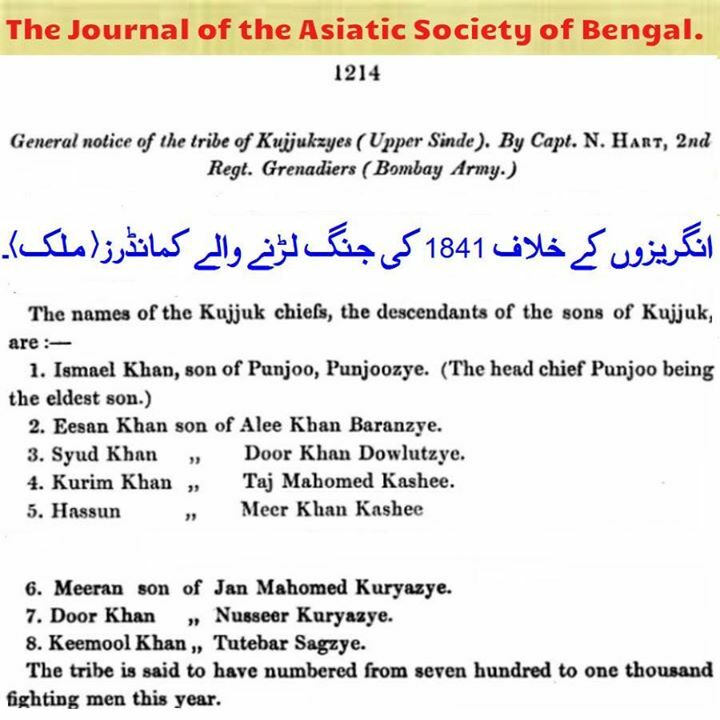 The Sibi was then ruled by Junaid khan, son of Baru khan, the progenitor of Barozai. 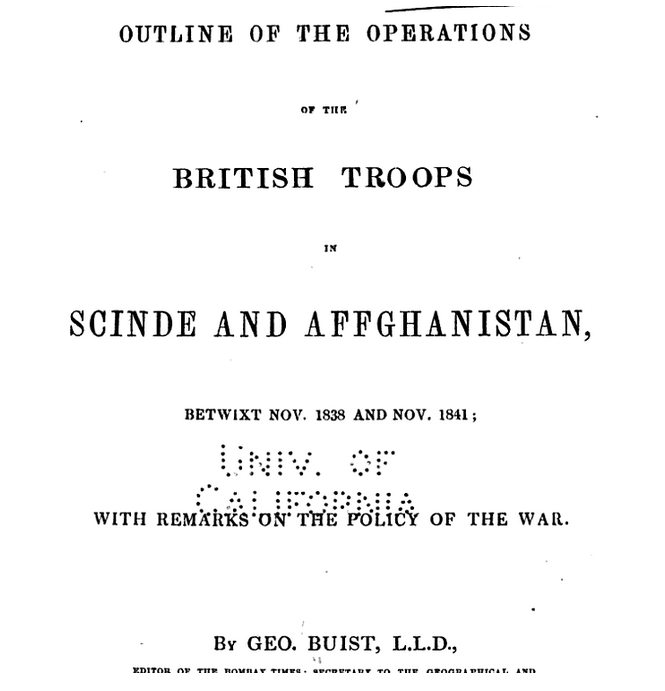 According to Abdul Aziz Luni, Author of ” Afghans of the frontier passes” the khajjaks recovered a herd of camels from the Marri raiders that belonged to Junaid khan. 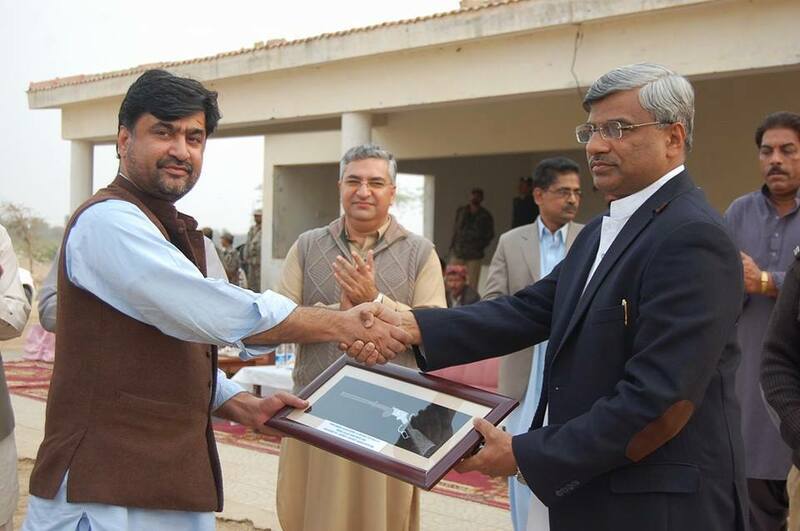 The latter in recognition of their services gave them the land and water. 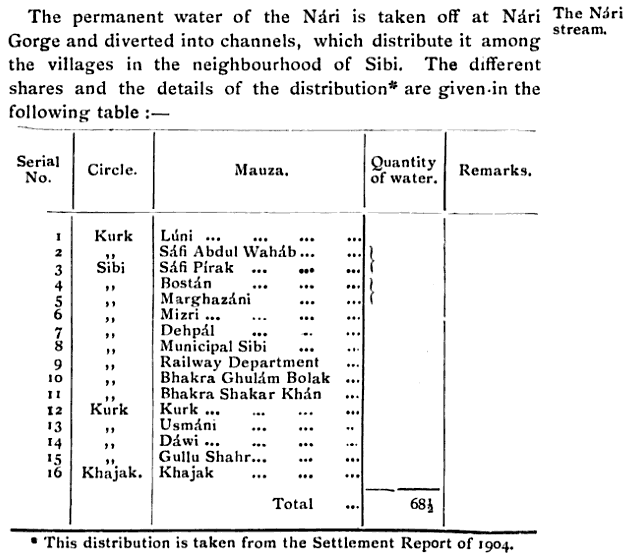 Captain N.Hart writes that khajjaks were granted one cubit’s breadth of water of nari river for irrigation. 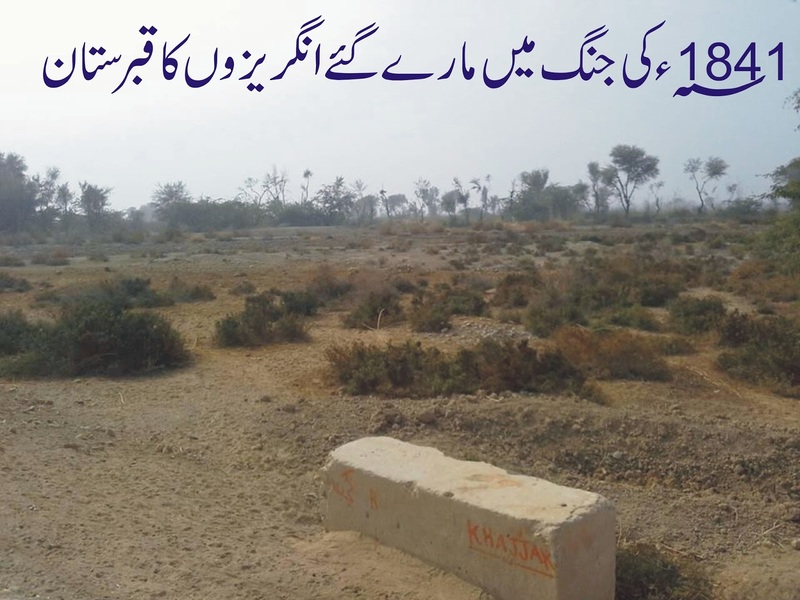 when Khajjaks increased in numbers and power they obtained increase in share of water from Nawab Mirza khan son of Junaid khan Barozai. Pen-and-ink drawing of Sibi at the end of the Bolan Pass by George Boyd (1800-1850) dated between 1821 and 1844. 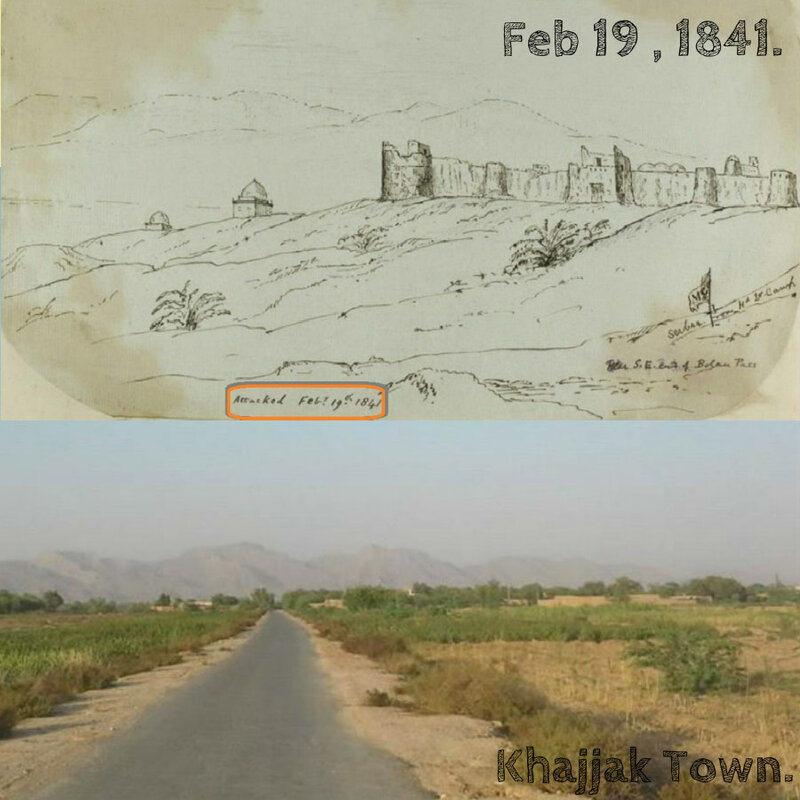 It is during Taimoor Shah’s period that Khajjaks gained a popular saying in the local populace that ‘though the Kakars may conquer in the hills, the Khajjak lord it in the plains’ . They started harassing their own Afghan kinsmen. The Marghzanis were their first victims. The Barozai rulers antagonized them by frequent complaints to the Afghan Kings of Afghanistan. 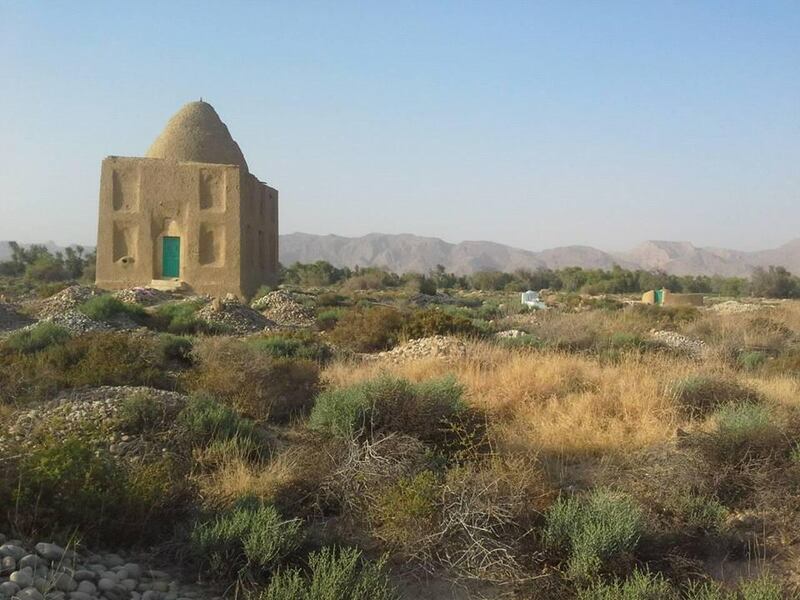 But Khajjaks succeeded in in establishing direct relationship with the Afghan King and got political recognition as well as grant of land and water in Khajjak’s revenue circle. 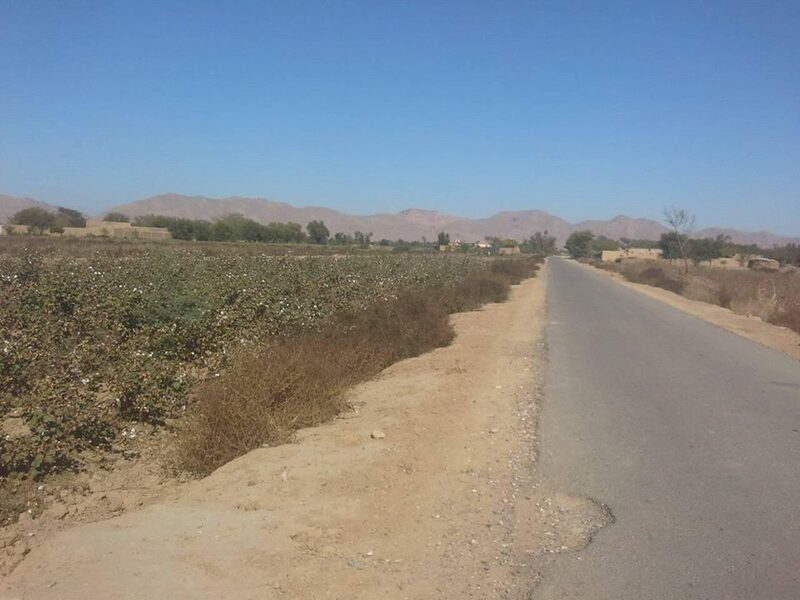 The in-fight helped the Balochs to encroach upon Panni lands and later drove them out of some of the important tracts. 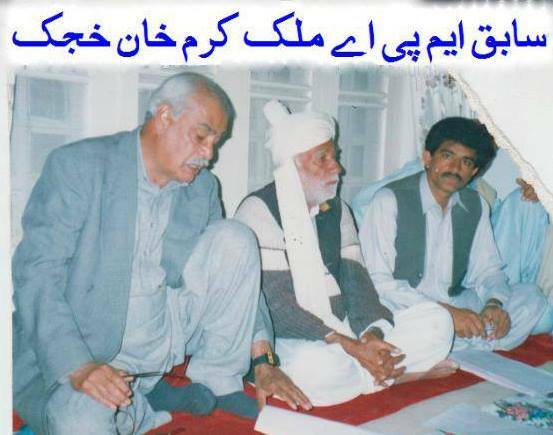 Khajjaks never defended other Panni clans from the raids and forays of their Baloch neighbours. 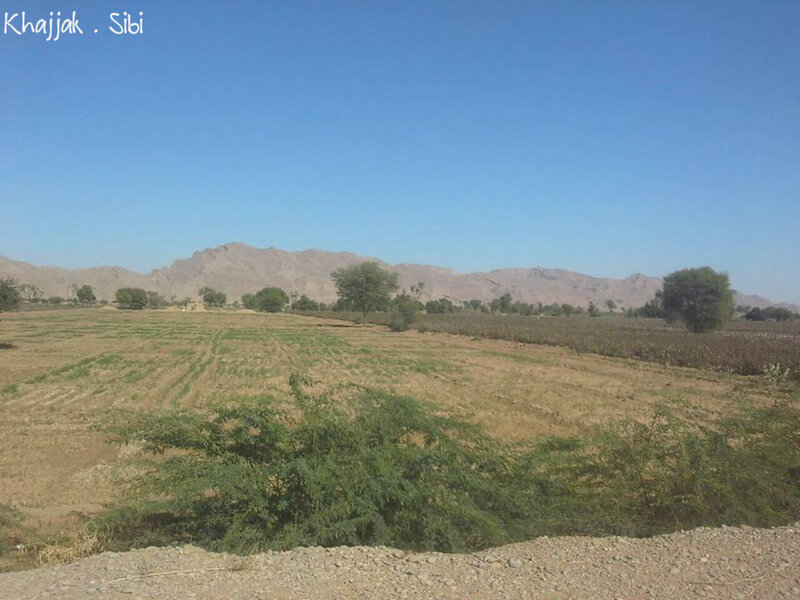 The Pannis, harassed by Balochs, migrated to village Kurak and the Khajjaks occupied the lands thus vacated. Subsequently, they started harrying the Baruzai. 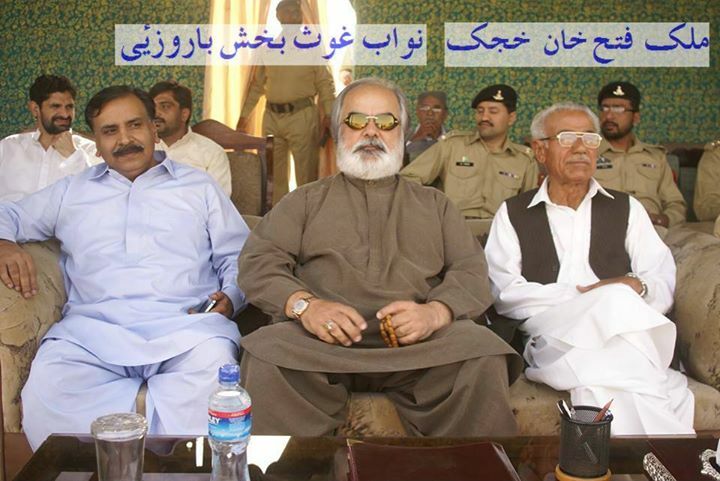 They helped the Marris in double squeeze of the Panni clans in Sibi tract. 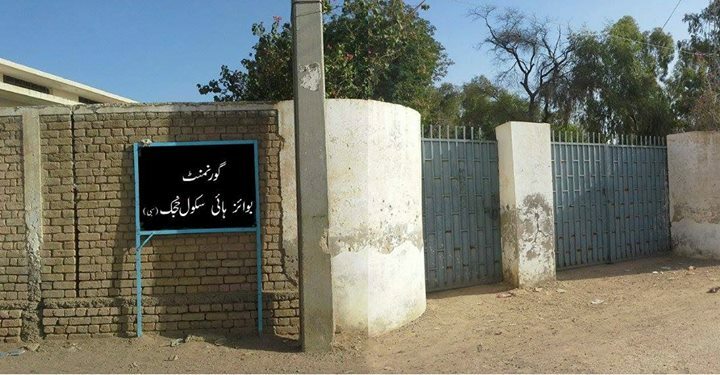 The elders of the area refer to this period of Sibi as ‘Highhandedness of Marris and Khajjaks’. Mc Gregor writes, “Though agriculture is their chief employment and though they are peacefully inclined they are said to have a high character for bravery.” . 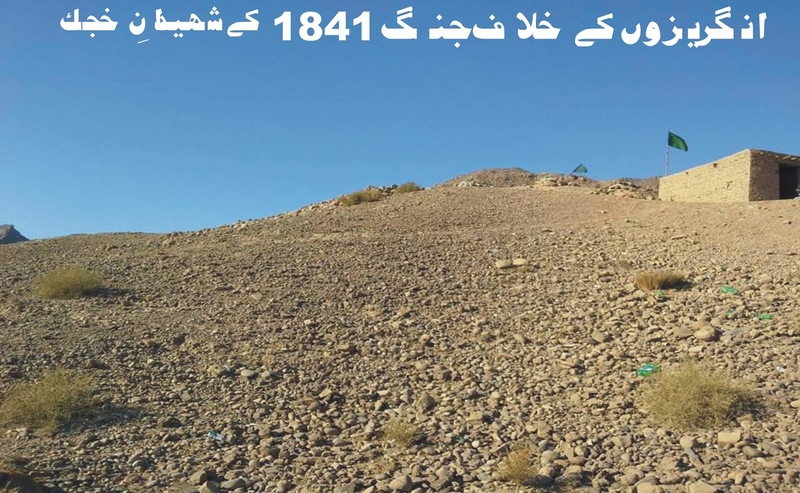 The power of Khajjaks was crushed by the British army in March 1841 so that they left the plains of Sibi and Sangan defenseless against the Marri inroads. 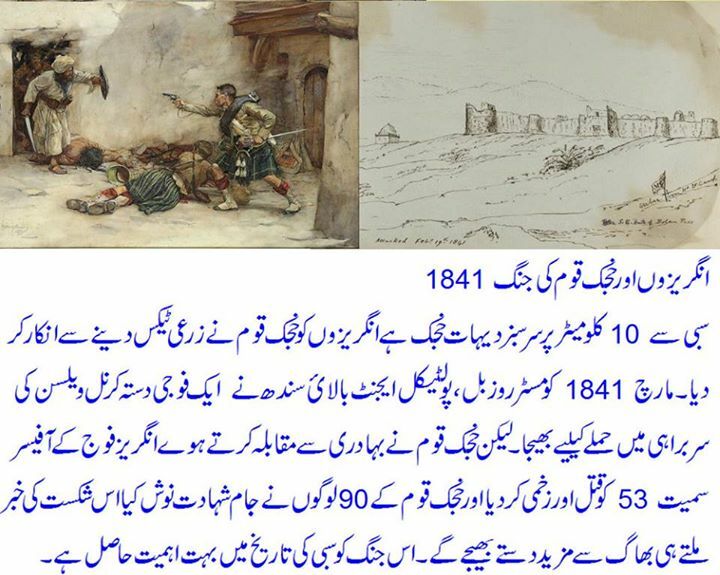 In 1872, the Khajjaks openly refused to accept the writ of Amir Sher Ali Khan of Afghanistan who didnt give them any protection against the Marris and stopped the payment of revenues to Amir. 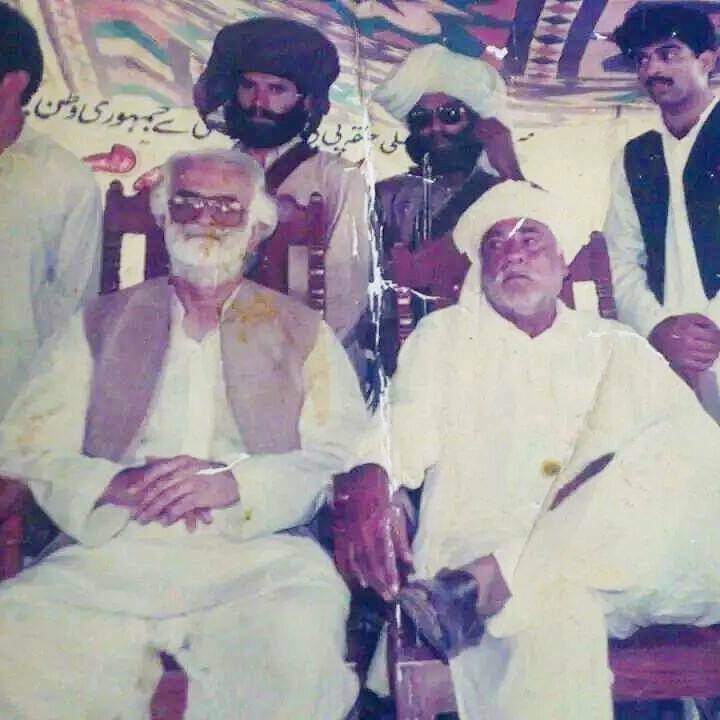 The Amir sent a force that too the chief of Khajjaks along with his son, as a hostage to Kandahar for payment of revenue due from Khajjaks. 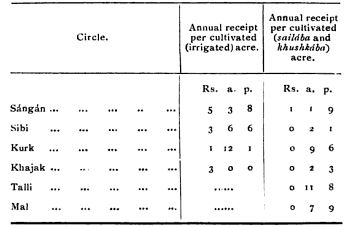 In 1839, Misri Khan Barozai, the head of the Panni tribe, tendered his services to Shah Shuja and was taken into British service with a number of his followers, who were styled incorrectly the ” Baloch Levy.” In March 1841, Mr. Ross Bell, the Political Agent in Upper Sind, deputed one of his assistants with a detachment of troops, under the command of Colonel Wilson of the Bombay Cavalry, to collect the arrears of revenue due from the Khajjaks of Sibi on behalf of Shah Shuja. 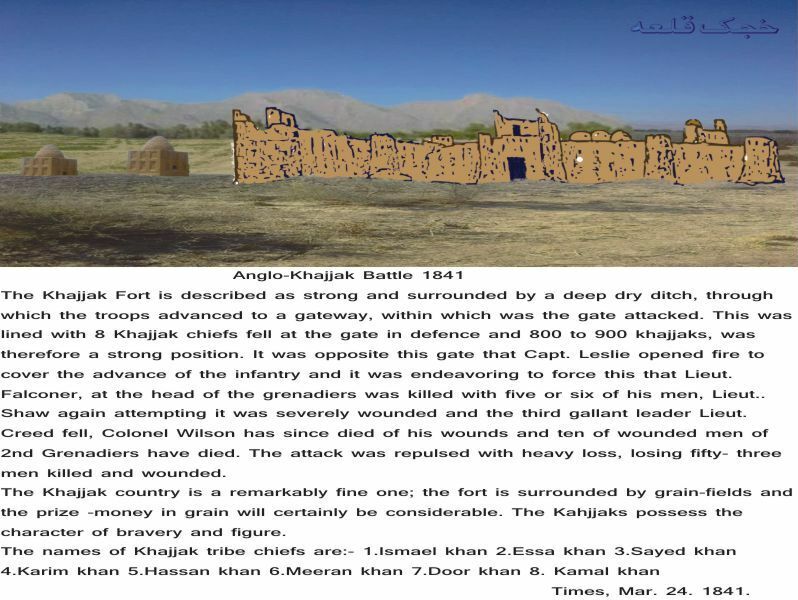 The detachment was accompanied by Misri Khan, and on the Khajjaks refusing to comply with the demands, attacked the town, but were repulsed with heavy loss, losing fifty- three men killed and wounded and four officers including Colonel Wilson. 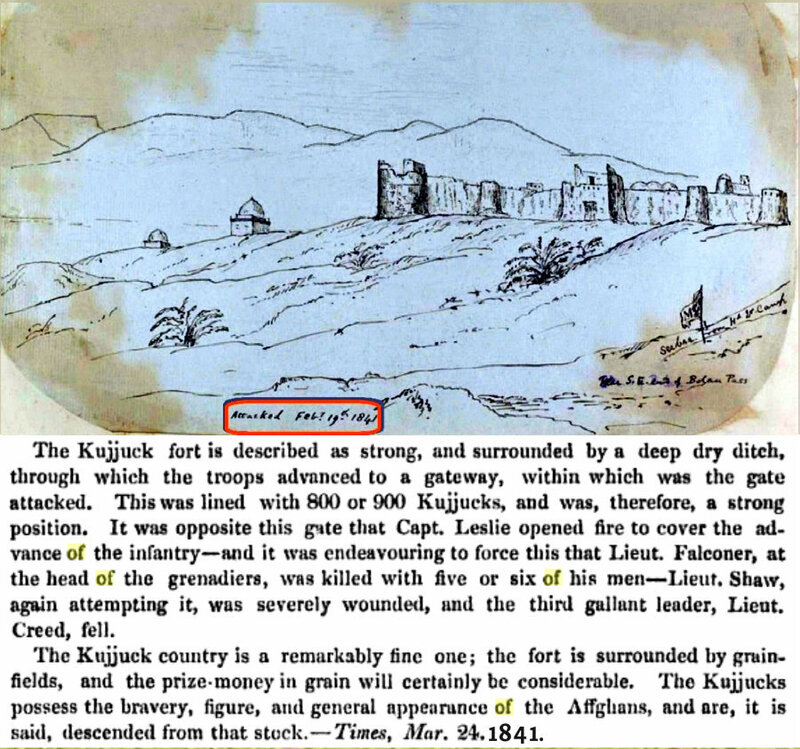 Reinforcements from Bhag were sent up under General Brooks, but before they could arrive the Khajjaks abandoned their town,the defenses of which were then demolished. The power of the Khajjaks was thus weakened, and shortly afterwards the Marris acquired a footing in the Sibi District. 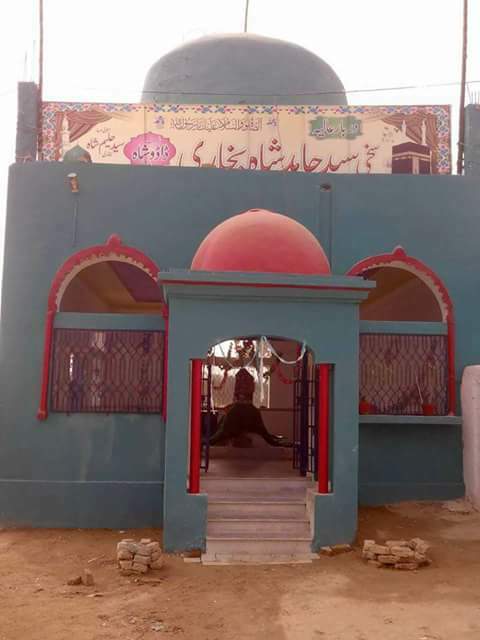 They dispossessed the Pannis of Badra and Quat-Mandai and over-ran Sangan. 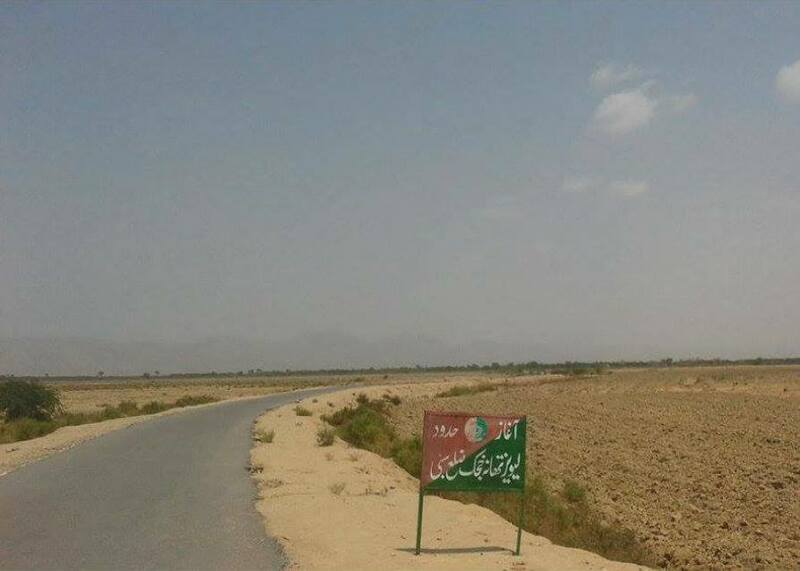 There is also a saying, “Balochan-i-Marri bar koh minazand, wa mardumi Khajjak dar maidani goi shujaat mi rubayand” Translated from Persian in English language the- proverb will read as follows – “Marri Baloch are proud of their mountains whereas Khajjaks are proud of their bravery in the plain area. 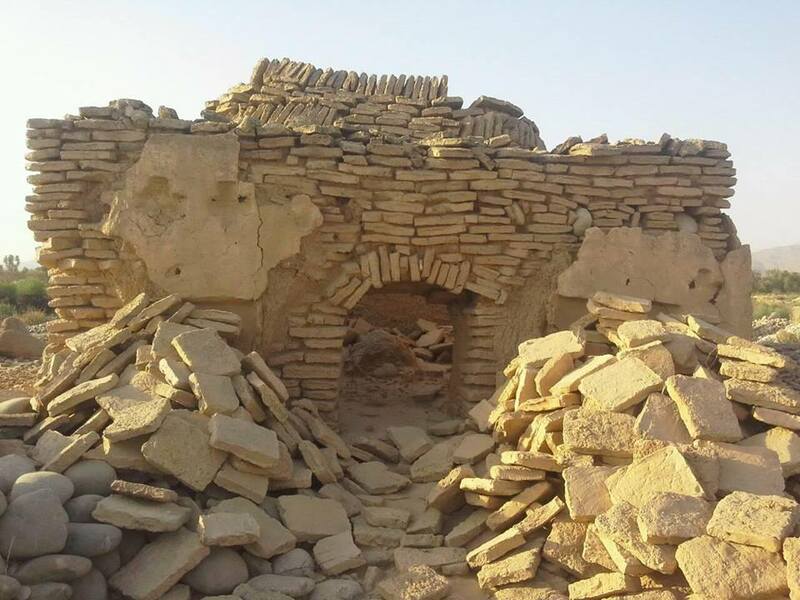 Old Graveyard of Khajjaks in Tehsil Mekhtar , district Loralai .Approximately 500 years ago tribe migrated to Sibi District. 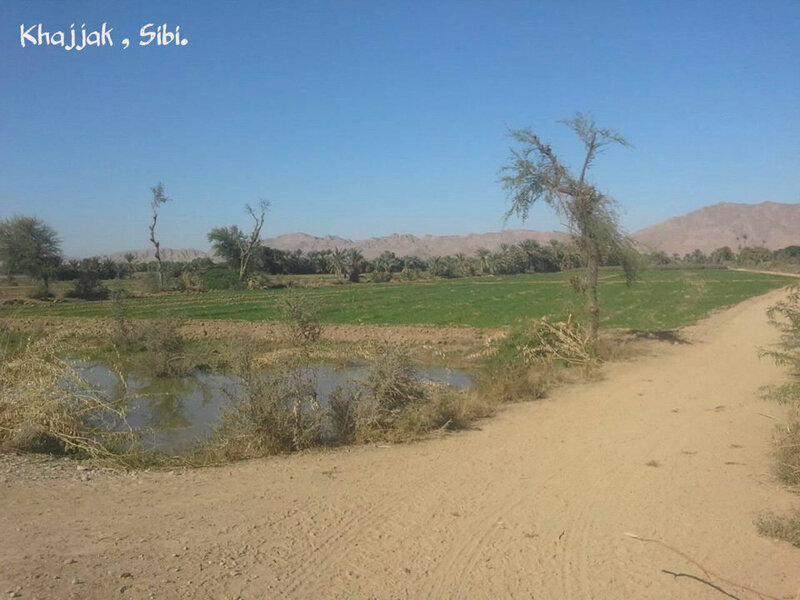 Khajjak Town of Sibi District.